Today marks one year, one incident that truly was a heartbreaker. 26 lives lost and most of them are innocent children in Sandy Hook Elementary, 6 of them are wonderful teachers. It is hard to imagine losing a sweet child on Christmas season. It is hard to imagine losing a child where the last word he/she whispers are "I love you Mommy" "I love you Daddy" plus a tight hug! It gives chill to my veins right now. Yesterday, as I watch the old photos of the incident thru the internet, they bring tears in my eyes. How could I forget the face of sorrow and pain of the sister when she called her parents telling them, her sister (Victoria Sotto, a teacher) was gone? I watch the interview of Mark Barden and his wife Jackie, parents of 7 year old Daniel, and I feel and see pain in them but, they are in the process of healing. As I read so many stories of the family of the victims, all of them are trying to heal. 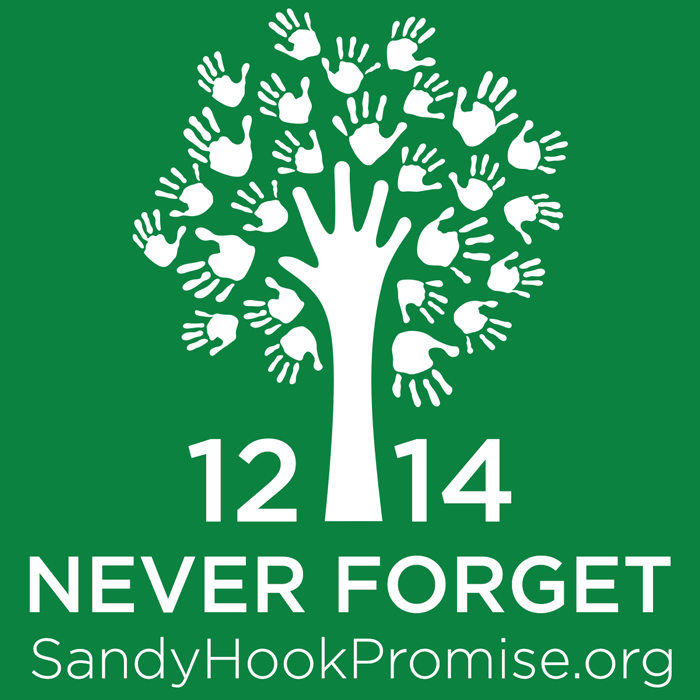 As a way of support, I encourage you all to visit SandyHookPromise.org and give your support as well. Let us continue to pray for them.